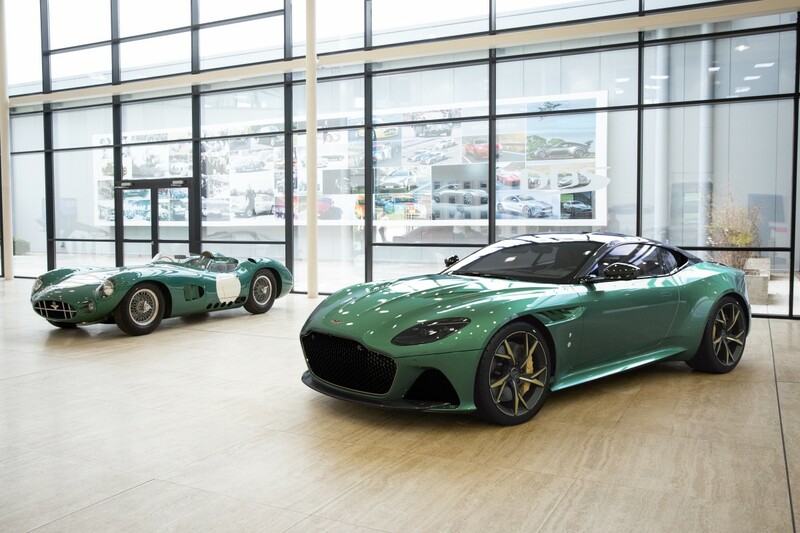 Inspired by the legendary 1959 24 Hours of Le Mans victory by the DBR1, Q by Aston Martin is creating a limited run of DBS coupes with a custom design package inspired by the famed race car. 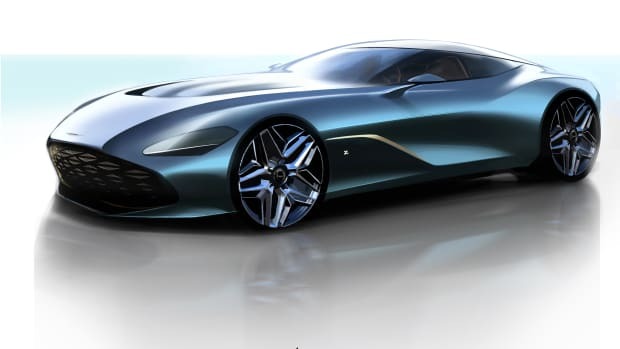 Called the DBS 59, the high-performance coupe will feature Aston Martin Racing Green paintwork and gloss finish Carbon Fiber elements on the roof, roof strake, and hood louvers. 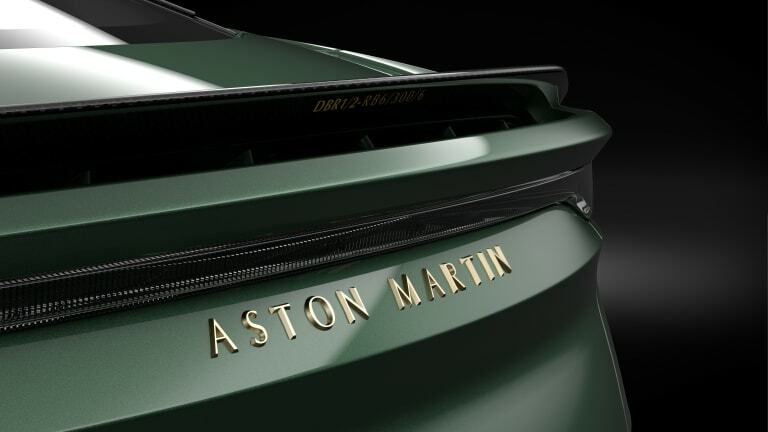 The interior of the car will be wrapped in a combo of Obsidian Black and Chestnut Tan leather with interior accents using fabric inspired by the seat material used in the DBR1. 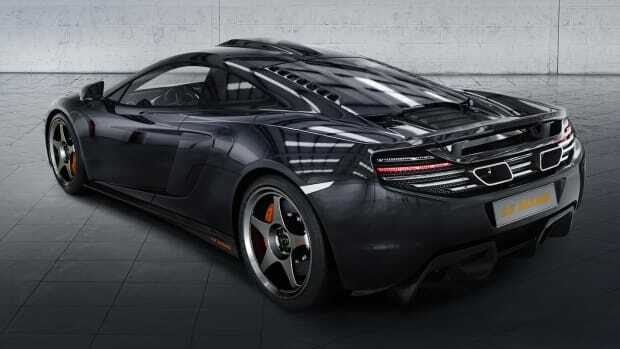 There&apos;s also bronze detailing throughout and custom saddle leather helmet pods in the rear compartment that hold special edition &apos;DBS 59&apos; crash helmets, race suits and gloves. 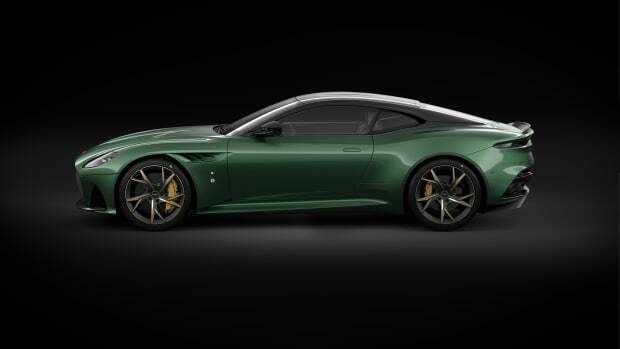 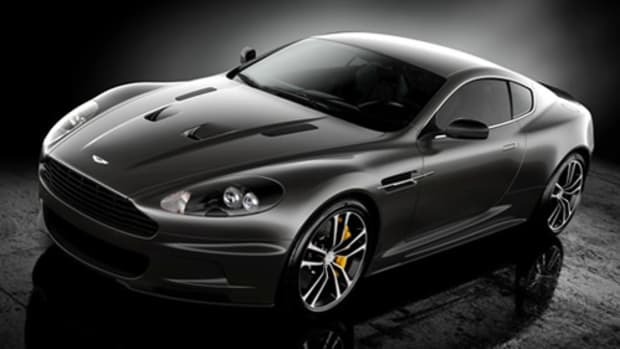 24 DBS 59s will be built and every one will be sold exclusively through Aston Martin Cambridge.